What if your husband sustained burns over 80 percent of his body? How would you cope? 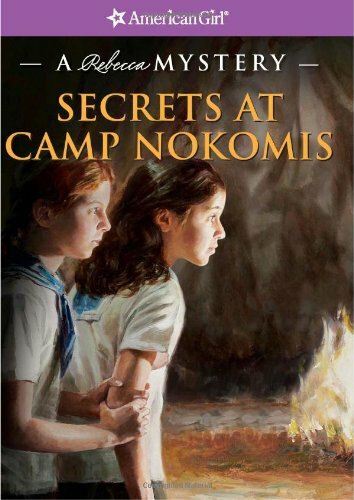 This question and others are told in this debut book by author Eleanor Becker. She tells the true story of her and her husband's walk through fire and God's miraculous hand at work in their lives through it all. Join Eleanor Becker on this journey as she shares pain, hope, humor and advice that will help you learn to walk with God even when the road seems too dark. 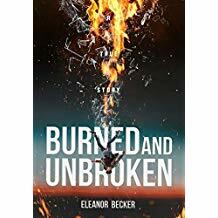 Buy Burned and Unbroken on Amazon.